its been a few weeks since i posted any store snaps, so it thought i would be a nice friday thing to do. so here are some random pictures from my camera of things that caught my eye whilst out shopping. starting with above cute sausage dog cards from wh smith, and below, typographic cards from sainsbury's. 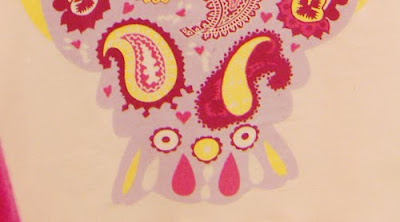 above & below, psychedelic style cards from camden graphics spotted in tesco. 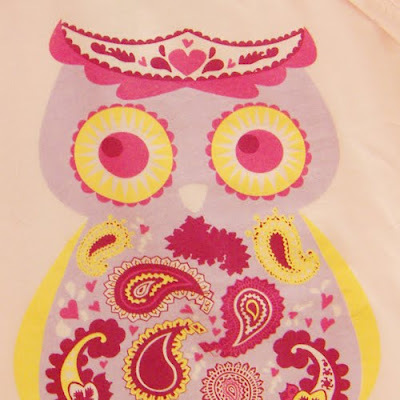 above, owl t-shirt print and below, peacock fashion print from primark. above, space invaders t-shirt placement print from primark, and below from new look. 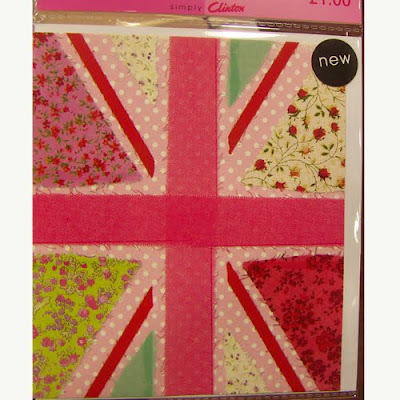 above, union jack greeting card from clinton, and below a selection of nursery designs from mamas and papas. below, leafy tree print for gardening accessories in homebase. below, cardboard cases from tiger dk. I just wanted to say I love you blog! I alwasy find inspirational ideas for decorating my own house. thanks for doing this!